A Christian nonprofit organization based in Thomasville is seeking a conditional use permit to open a group home in Marston. The issue is scheduled to come before the Richmond County Planning and Zoning Board of Adjustment during a public hearing at 7 p.m. on Tuesday, July 14. Baptist Children’s Homes of North Carolina wants to own and operate a group home for single mothers and their children. An aerial image of the residence donated to Baptist Children’s Homes of Thomasville. The Christian nonprofit is seeking a conditional use permit to turn the property into a group home for single mothers and their children. 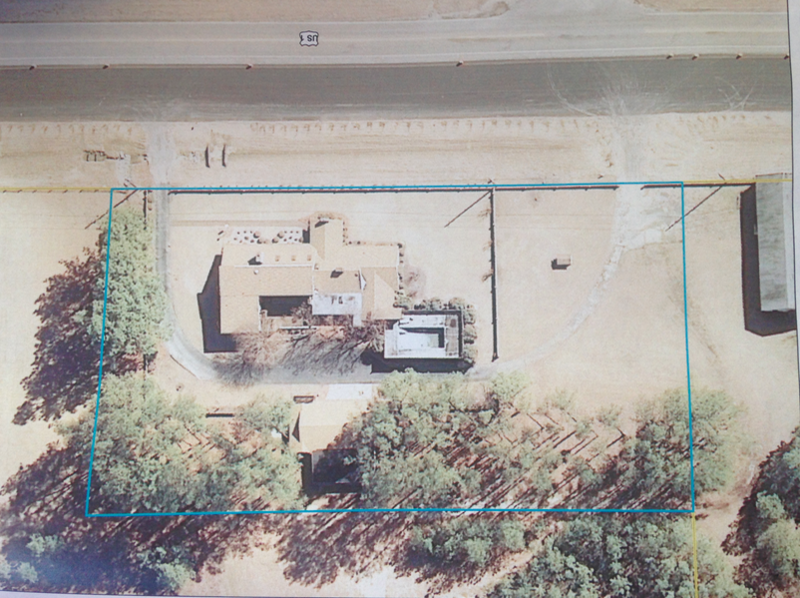 The 1.89-acre property, located at 2455 Highway 1 across from Marston Road, includes an existing home that was donated in April to Baptist Children’s Home by Claudia Smith Robinette and the trust for Beverly Hunter Smith. * That the location and character of the use, if developed according to the plan as submitted and approved, will be in harmony with the area in which it is to be located and in gnarl conformity with the Richmond County Land Use Plan. According to its website, BCH serves all of North Carolina through 24 facilities. The closest is a residential wilderness camp in Aberdeen that serves girls and their families.